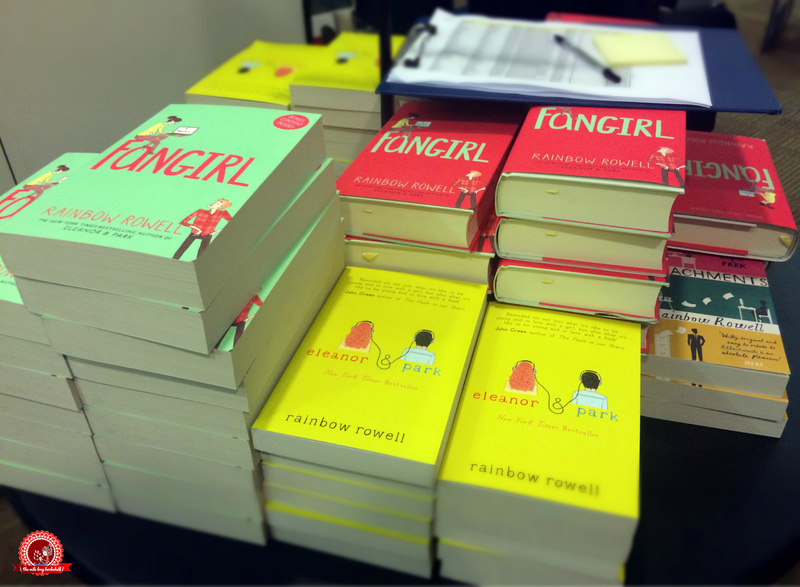 This year the UK has gone crazy over Rainbow Rowell, author of books such as Attachments, Eleanor and Park, Fangirl, and her latest novel for adults, Landline. So I wasn't surprised - but very excited - when it was announced that Rainbow would be flying over from the US to do a UK tour, consisting of events in London, Liverpool, Cardiff, Glasgow, and Birmingham. The only event there was a slight chance of me attending was the one in London, but by the time I found out about it tickets had understandably already sold out. But then another date was added. July 15th. In the space of three seconds, a lot of things crossed my mind - my anxiety, money, travel, meeting such a famous author - but then I thought 'meh' and ordered three tickets for myself and my parents. I didn't ask them. I probably should have done. Instead, I quickly printed out the tickets and stuffed them behind a stack of books on the shelf in my room, not to be seen again until a week later when I casually dropped the fact into conversation that I'd bought the tickets. The parents were very reluctant, but I'd already bought the tickets...what could they do? ;) Luckily they ended up having an enjoyable evening anyway. The day arrived and I was a nervous wreck. I considered not going. I considered missing the talk and only attending the signing. I considered letting my mum go ahead and get the books signed on my behalf - which she had offered to do - as I waited at Stratford station, which is where we were as I started having a panic attack. I think it was because I was already really nervous, and it didn't help that the trains were packed and boiling hot. 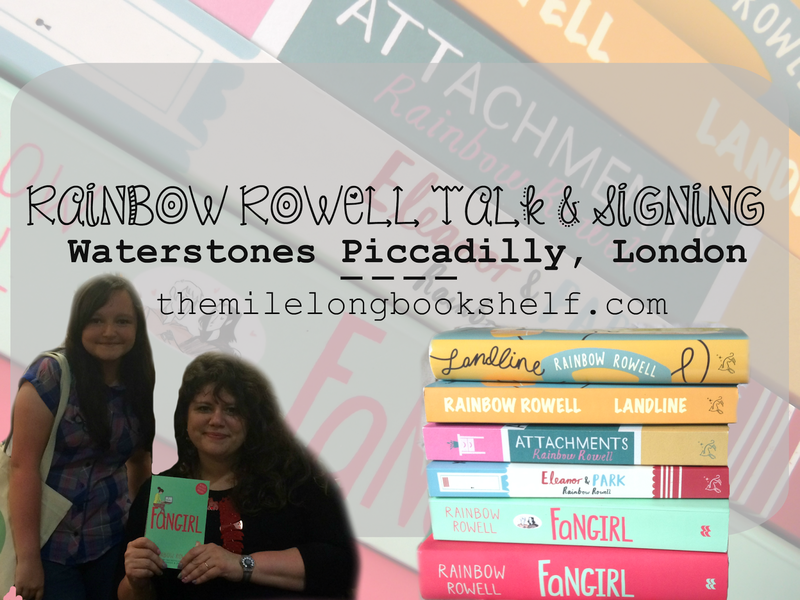 Eventually we arrived at Piccadilly Waterstones having completely missed Rainbow's entire talk, so unfortunately I can't tell you what she talked about, but Stacey at The Pretty Books has gone into great detail about it so you can read about that here. 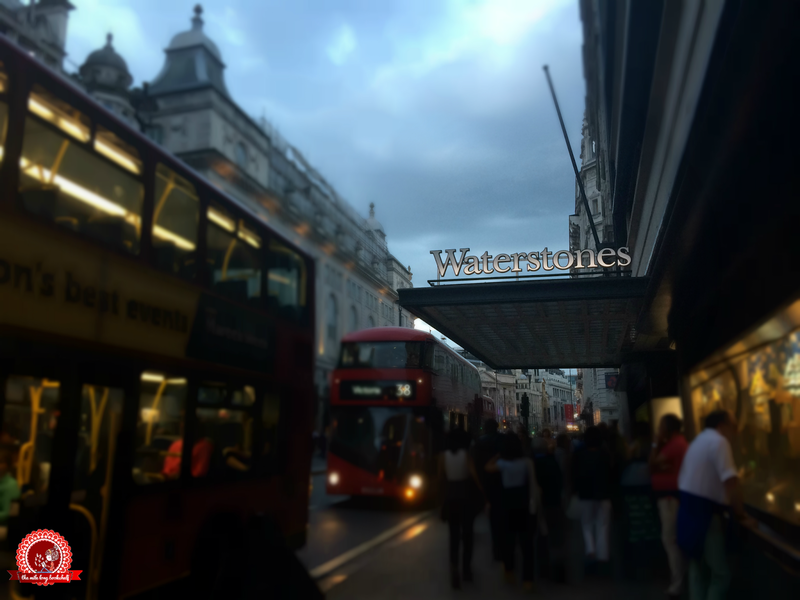 Now, this was my first time at Waterstones Piccadilly. 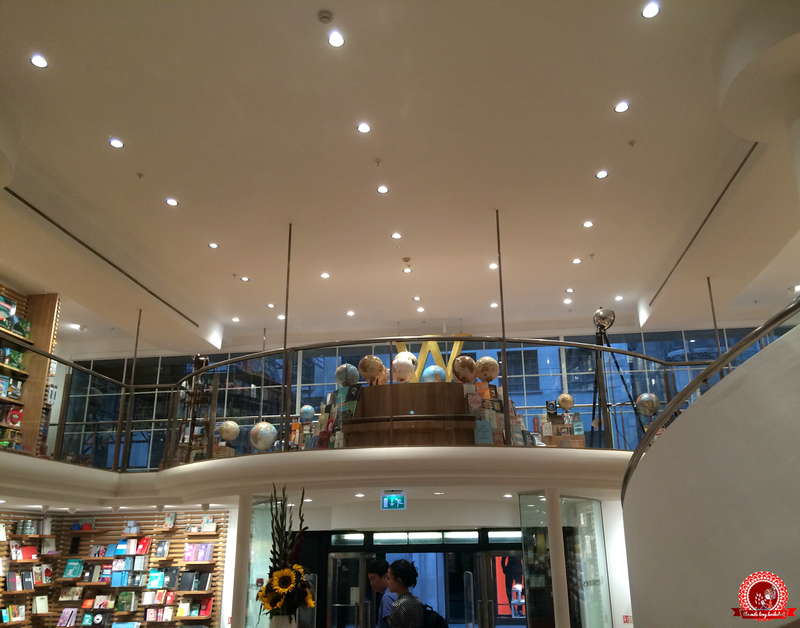 I knew it was the largest bookshop in Europe but nothing can prepare you for the pure awesome of it. We chilled on the armchairs just outside of the event until the queue got a bit shorter because I still felt pretty out of it and I didn't feel up to facing so many people just yet. 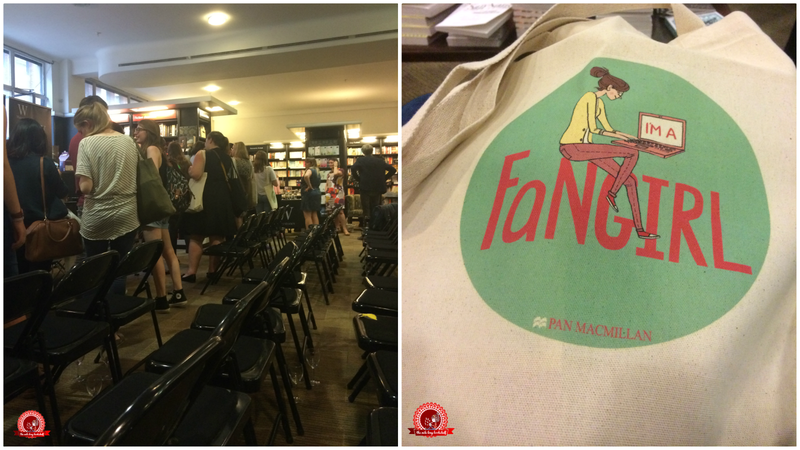 Instead, I bought the finished copy of Landline and the special edition of Fangirl, and ended up getting two free Fangirl tote bags too. Win! There was also a table with refreshments and the event was just generally really well organised, although I know the staff are used to dealing with popular authors so I wasn't surprised! Then we headed into the event area and joined the queue; we were last. The stage where Rainbow had been sat with Bim Adewunmi was still set up but unoccupied, and it was right next to the queue, so I decided to casually hop up onto the stage and sit in Rainbow's vacated chair. I SAT WHERE RAINBOW SAT. SOMEONE HOLD ME. Then it was my turn and Rainbow signed all of my books even though there was a 4-book limit and I had 6, which was lovely. She didn't say much and I felt really awkward; Rainbow because she was understandably tired, and me because I was so incredibly nervous. She asked if there were any of her books which I hadn't read, and I said Attachments. She replied that it was the lighter of her books - the funniest - so I'm looking forward to it even more now! 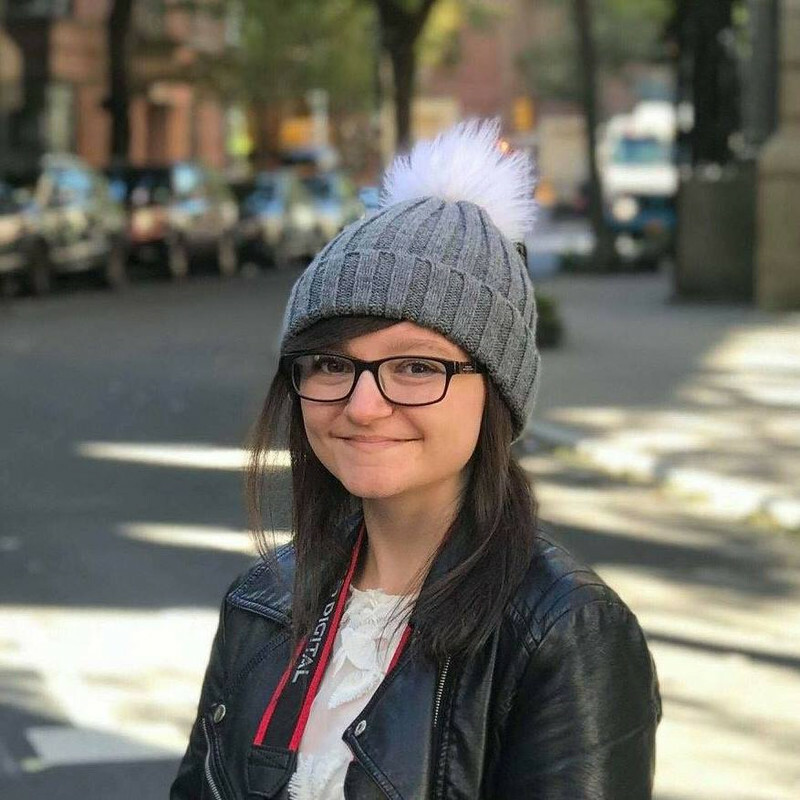 Then she said "I hope you enjoy it," and I said, "I'm sure I will," which made me want to die because I sounded so formal and forced and I SOUNDED LIKE SUCH AN IDIOT. Also, publicist Kat McKenna was next to the table but I didn't want to sound like a weirdo by saying hello when she wouldn't have recognised me. I got my photo taken with Rainbow. 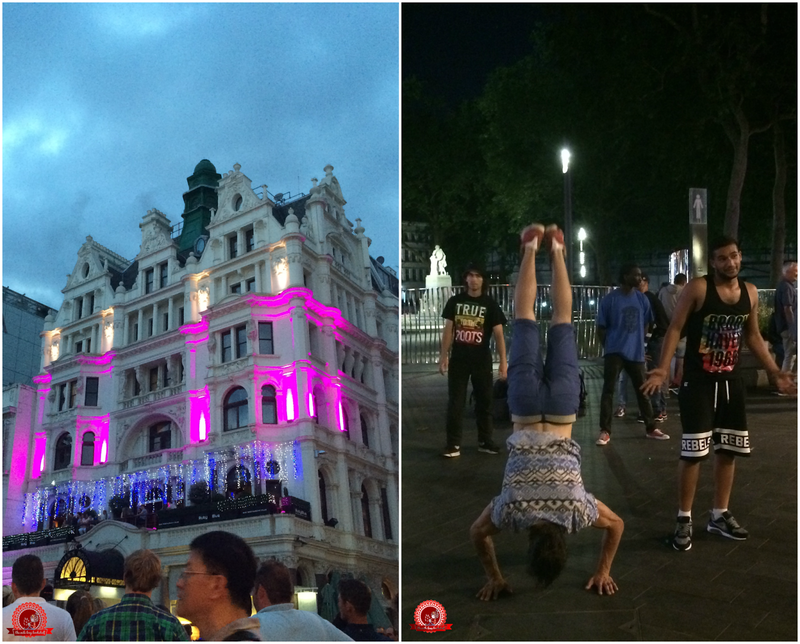 After the event we wandered around the city for a while, watched some buskers in Piccadilly Circus, and ended up in Leicester Square. 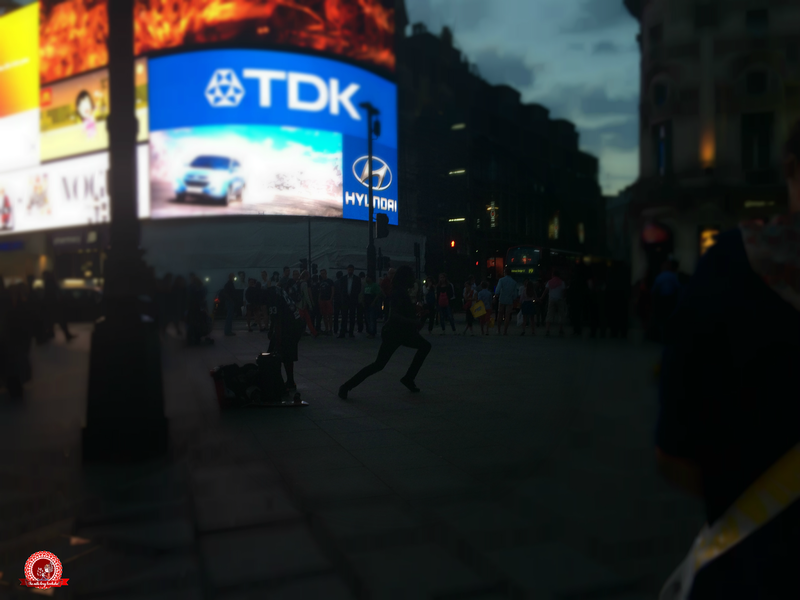 It's like that place has this weird magnetic pull on me because whenever I'm in London I always end up there, even if it's not in the original plan. We then headed to a pretty little restaurant but ended up leaving after half an hour without having ordered any food because the waiter seemed to have forgotten us... so off we went to Pizza Hut instead. I didn't order anything myself, and all I ate that day was two packets of crisps. Anxiety really messes with my eating habits sometimes. As we were waiting for the tube home, I saw a mouse on the platform. I've been to London a million times but I've only ever seen mice on the tracks. I resisted the urge to run away and instead backed away slowly... and in doing so, I discovered this poster. I fangirled. If you were paying attention earlier on in the post, you'll know I bought a hardback copy of Rainbow's latest book Landline, but I asked her not to dedicate it. That's because I bought it for...you! This is an international giveaway. 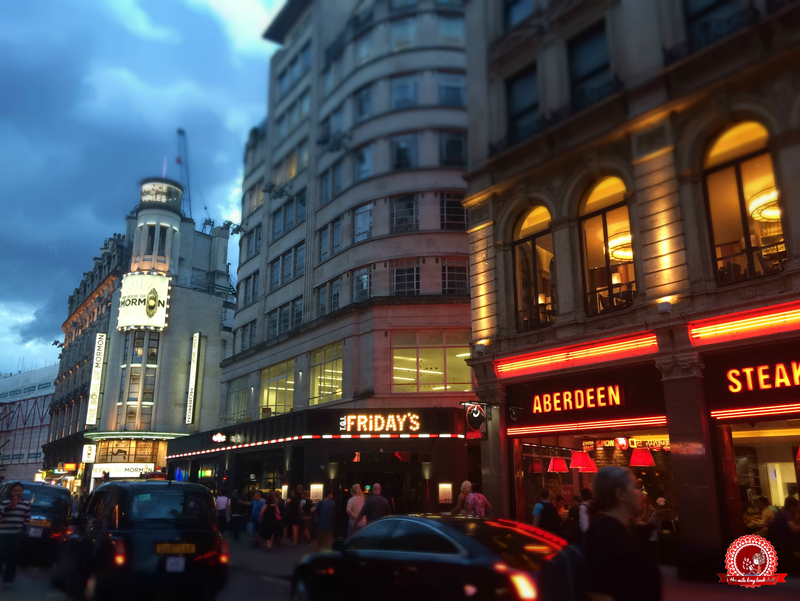 Thanks to Rainbow, the publishers, and Waterstones Piccadilly for hosting such an awesome event! Fantastic post Amber!! I'm glad that despite the panic attack you managed to get everything under control, went there and got the books signed!! You brave lady, you! What I love the most about Rainbow's books? I cannot explain how her writing is compelling and how her characters simply feel so alive, so real!! All the books by her I've read, I've loved! 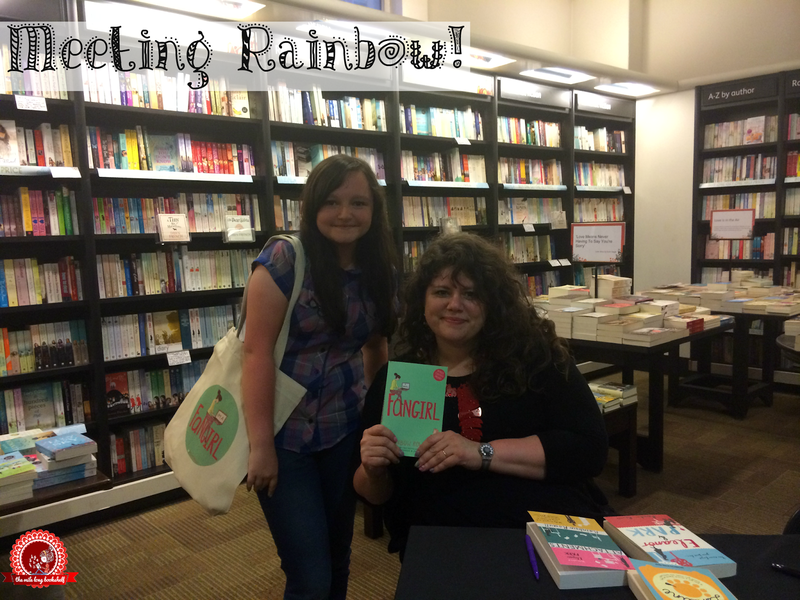 Really enjoyed reading this, I'm so glad you got to meet Rainbow! Her writing is definitely chatty ^-^ Good luck! AMBER I'M BAWLING I WROTE THE MOST TACO COMMENT EVER AND THEN IT DISAPPEARED Y WOULD U DO THIS TO ME BLOGGER. omg i'm a piece of music. And I approve of that stack of books photo, I see you have been taking tips from the genius that is me. Why do I like her books you ask? Well if anyone looks at our old messages THEY WOULD KNOW and basically I'm too lazy to type a *good* answer so why do I love her books? BECAUSE. Yes, that is my answer. Rainbow is QUEEN, her books are like her jewels: aka. pErFeCt. I'm SO jealous that you got to meet Rainbow! What I love most about her books is that she can create such cute, swoon-worthy romances without it getting cheesy and boring. Rainbow keeps the reader interested, eager to find out what happens next. You're so lucky!! I'd love to meet her someday but think I would be super nervous! I've never met an author before. I haven't read her books yet but have Fangirl and Eleanor & Park. 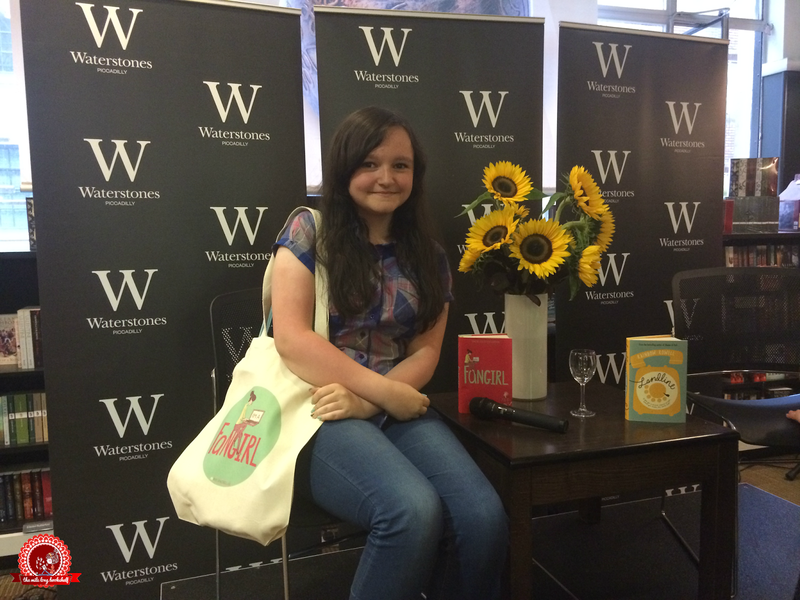 My daughter did read Fangirl and adored it. My favorite part of your post is this quote: "I SAT WHERE RAINBOW SAT. SOMEONE HOLD ME." I love that!! I tried to comment but I'm not sure if it went through, so sorry if I double-post! I said well done to you for facing your fear! 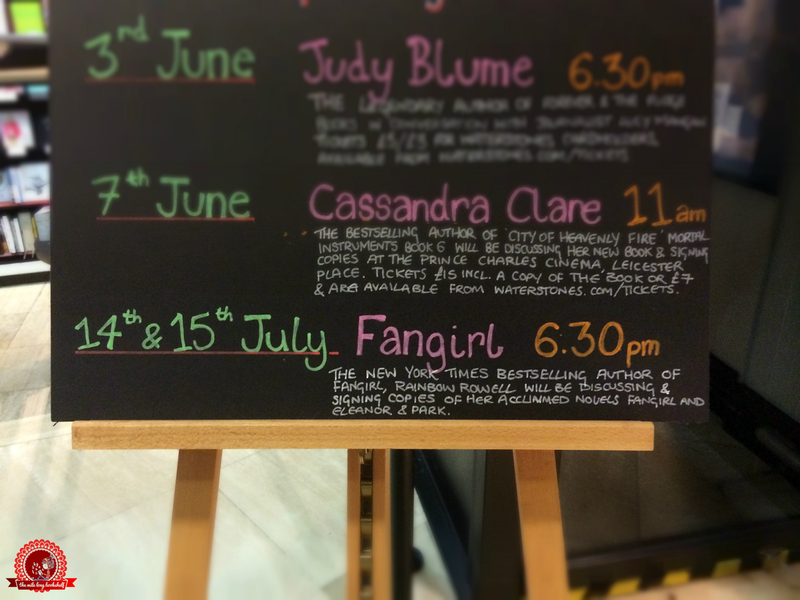 And also that I spotted Cassandra Clare's name on that noticeboard too, so I can guarantee if I lived anywhere near a store with that many great author signings I'd pitch a tent and never leave! Aw thank you! 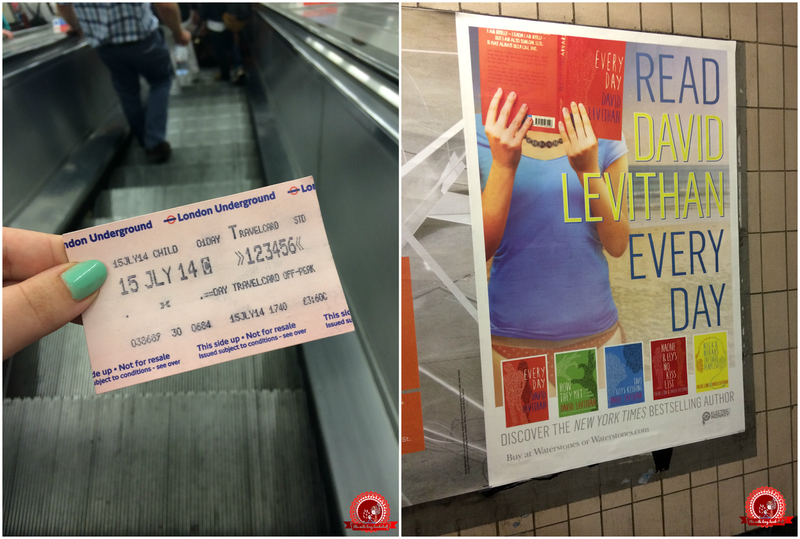 Haha me too, Piccadilly gets all the good authors! So jealous of everyone who lives close enough to attend most of the events. I personally enjoy the fact that she can encapsulate a specific time period so well in her books. I may not always enjoy every aspect of her book, but I always love picking them up to see what era she has brought to life again. I'm new to her books. Lots of catching up to do. Hopefully you'll enjoy her books when you get round to them! Lovely post! Glad that you finally got to meet Rainbow and fantastic Giveaway! SO EXCITED!! XD Thanks for the giveaway, Amber!! Hehe no problem, good luck! Love her writing style and no matter what mood I am in she. Can pick me up! Thanks for a great giveaway! Great giveaway! I would love to win this one and I'm glad I've discovered your blog! 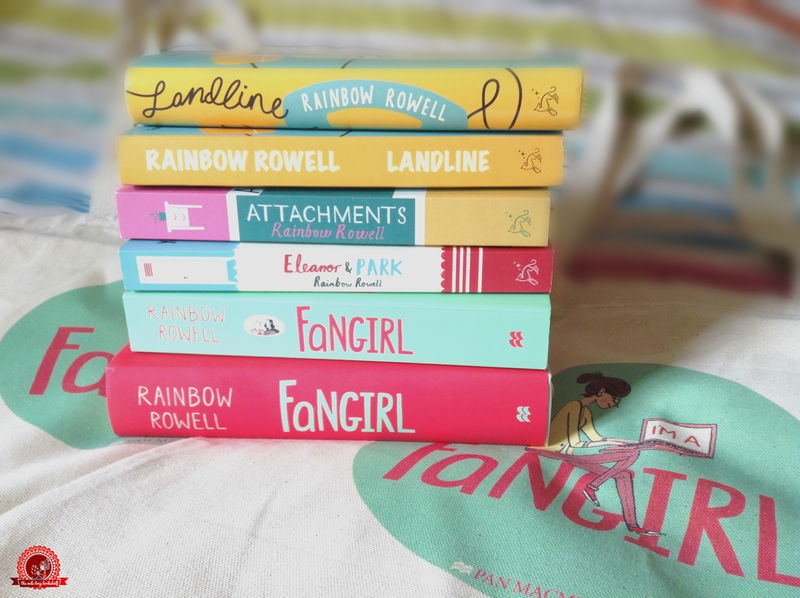 I love the way Rainbow Rowell writes! 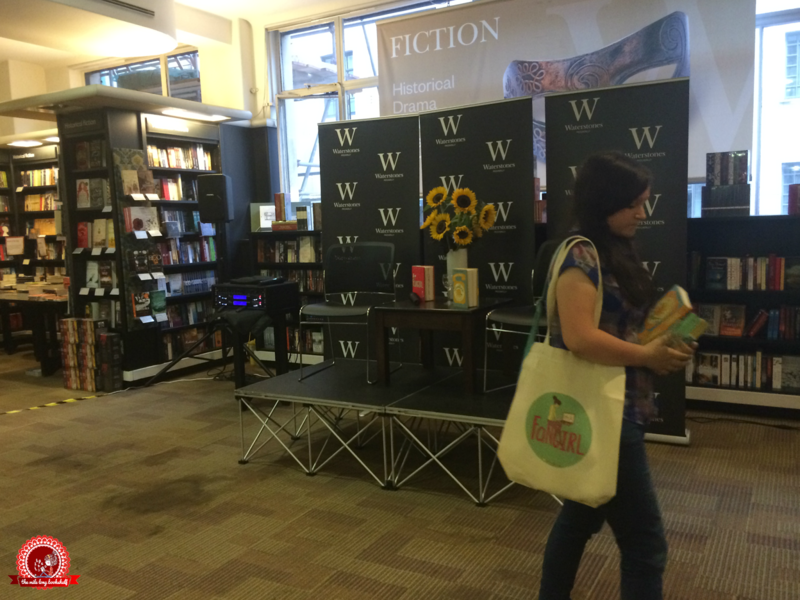 I never know what to say at signings; it's always awkward for me too! Well said. I always struggle to describe her characters but you've summed it up perfectly :) Good luck! I have only read Eleanor and Park but I love it so much. I'm also really looking forward in reading Fangirl because I can relate to it and Attachments (already have a copy) because it sounds fun. Aw thank you! At least you were giggling and saying incoherent stuff, I was pretty much silent ;) Good luck! I love how she writes cutesy romance. Rainbow knows how to give flaws on her characters and how they will be developed throughout the book. I didn't read anything by Rainbow Rowell yet. She's been on my radar for wuite a long time but only a couple of days ago I bought her novel Eleanor&Park and really looking forward to reading it! I've only read Fangirl and I thought it was epic, she just understands romance. I don't know which book I want to read next by her but I think I'll read Eleanor and Park. Eleanor and Park is frustratingly good - you'll know what I mean when you've read it ;) Good luck! I think my favorite part of Rowell's books is how she portrays the characters...there's sweet romance, but it's realistic at the same time. i've love the way she writes. So realistic and cute. My favourite is Eleanor & Park. 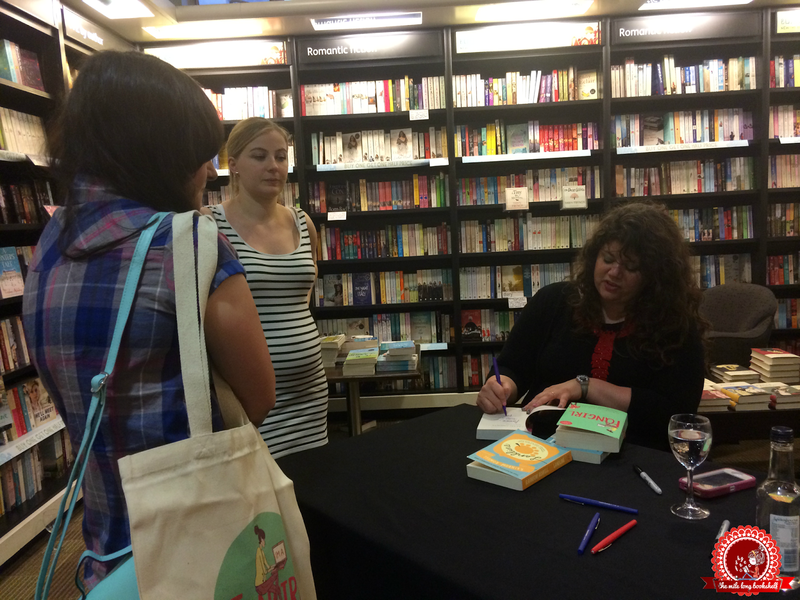 So far,I haven't read any book from Rainbow Rowell,but I heard wonderful things about her books and saw and read great reviews! I love that they flow so well, I never want to put one down! i love the romance and the humor! It's fun to read and I can relate to her characters.